Athlete’s foot is one of the downsides of kids who are picky about footwear. I’m embarrassed to admit that my son has worn the same pair of tennis shoes every day for roughly the past six months. Because they have cheetahs on them. Of course. Plus he hates going more than 2 minutes without socks. Now the poor guy has a raging case of itchy toes and flaky skin. Even if you change your shoes and socks a bit more often, you can still face this annoying foe. Gym shoes, anyone? Here are three natural remedies we’ve been using to treat the feet. According to the Journal of the American Academy of Dermatology, garlic can reduce signs and symptoms of athlete’s foot. 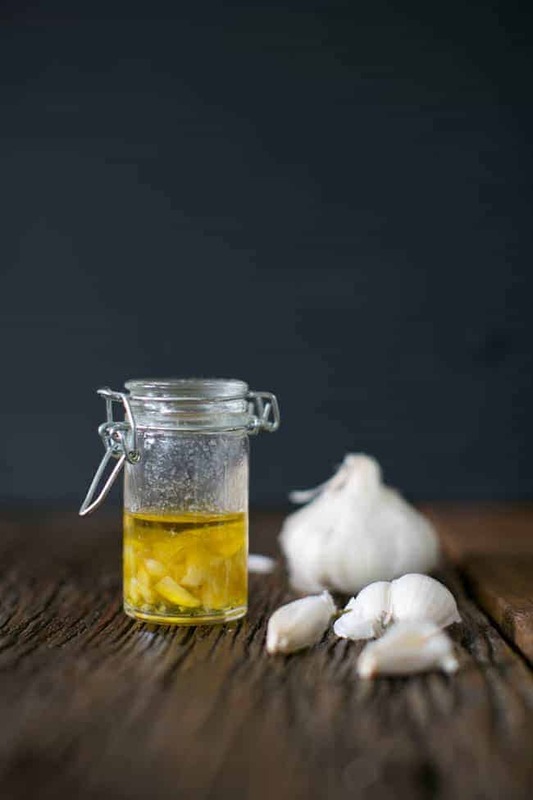 Let ajoene, the antifungal compound found in garlic, do its work by crushing a few cloves and combining with olive oil. Use a cotton ball to apply to affected areas at least twice a day until gone. 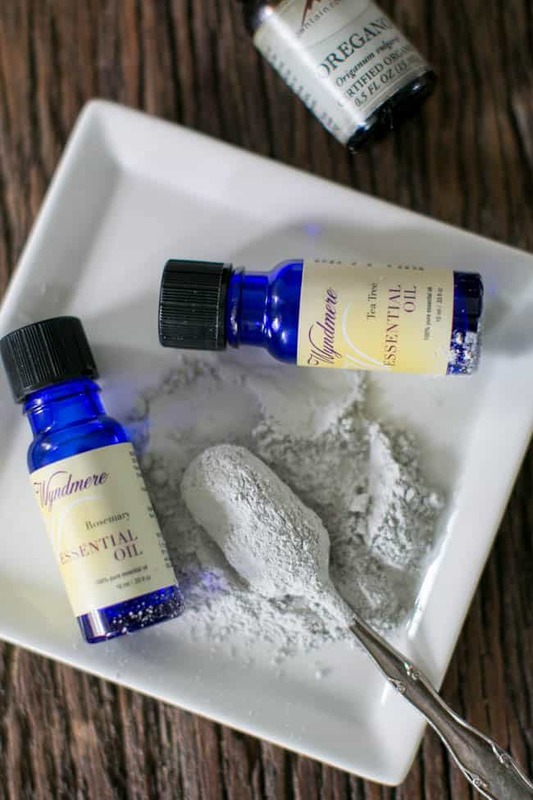 Get the antifungal power of essential oils in this easy to make powder. Add 5 drops tea tree oil, 5 drops rosemary oil, and 2 drops oregano oil into eight ounces of bentonite clay. Mix together thoroughly with wooden spoon (don’t use metal). Store in airtight container. Apply powder to feet and be sure to change socks regularly. Sprinkle powder inside shoes when you remove them to absorb moisture overnight. Spending some time barefoot is a good idea if you have athlete’s foot. Socks can trap moisture and you want to give feet a chance to dry out. Mix up this easy spray that can be applied several times a day until the infection clears. 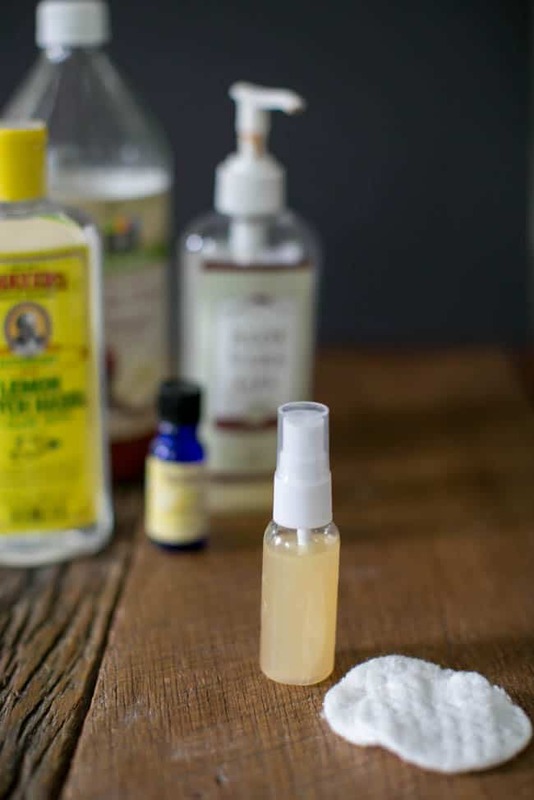 Combine witch hazel, apple cider vinegar and aloe vera in a 1:1:1 ratio in a spray bottle. Add 1 teaspoon tea tree oil and shake well before each use. Spritz on feet after removing socks. Neem oil works wonders as well! It smells though but you can mask the scent with essential oils. As it’s a carrier oil it can be used straight or you can mix it into your own foot cream.